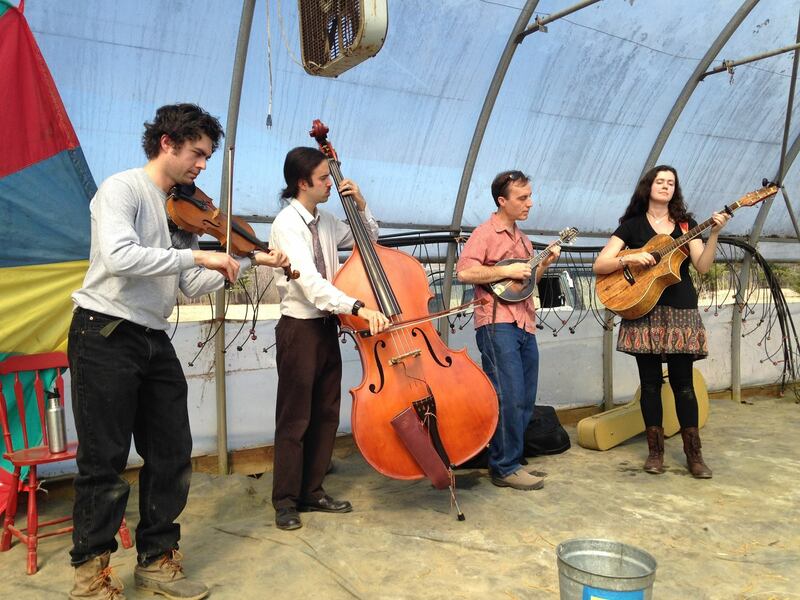 Steamboat Gypsy is a band that meets at the crossroads of folk, bluegrass, old-time and country music. Their varied sound includes driving fiddle tunes, ripping mandolin, and subtle vocal harmonies. Named after one of the early passenger steamships on Maine’s Penobscot River, their sound harks back to a time when rivers and railroads ruled, and steam was king. Music starts at 7:30 in the vestry of the First Congregational Church. Tickets at the door $10.